Molly Sims stuns Cannes Film Festival in the Perfect Waist - Molly Sims killed the fashion game at the Cannes Film Festival in Squeem and Christian Siriano. We are always floored by stylist Jeff K. Kim ability to outfit celebrities in drop dead gorgeous outfits. 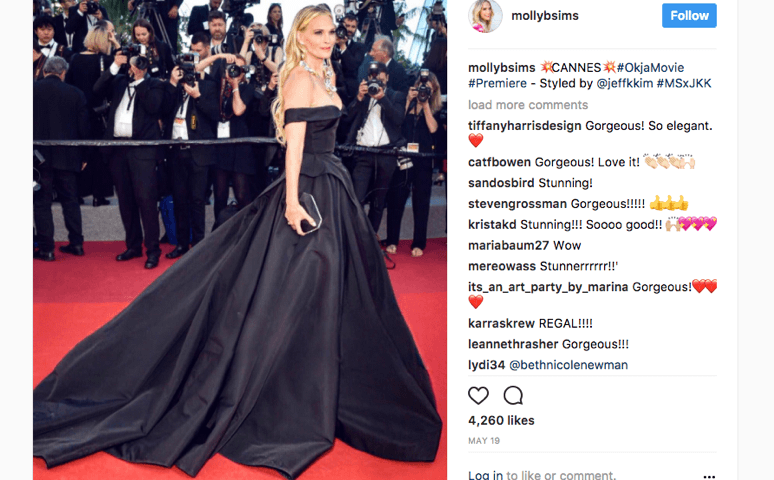 Molly Sims at Cannes was no exception in Christian Siriano and Squeem.